See us at Leyburn Dales Food and Drink Festival this weekend! See us at Leyburn this weekend! Tracey and Katie will be offering a wide array of samples for tasting, providing the opportunity to try before you buy. 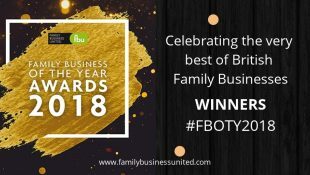 We have 30 products on sale including original and infused oils, mayonnaise, salad dressings, vinegars, and a chance to win a selection of rapeseed products, by entering our FREE prize draw. 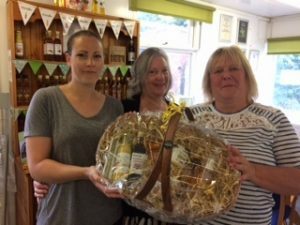 Sign up to our competition for free at the festival for a chance to win a hamper of Wharfe Valley rapeseed oils! It’s a great chance to stock up on your favourite products for your summer BBQ’s and salads. Where we are: Visitors approaching Leyburn on the A 6108 from Richmond, the A 684 from Hawes or the road from Reeth should follow the signs to the Auction Mart car park at the north end of Leyburn. 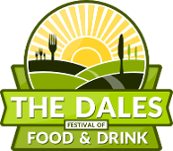 CLICK HERE for more information about the Dales Food and Drink Festival, what’s included and who will be there. Published on June 12, 2018 by Hayley.